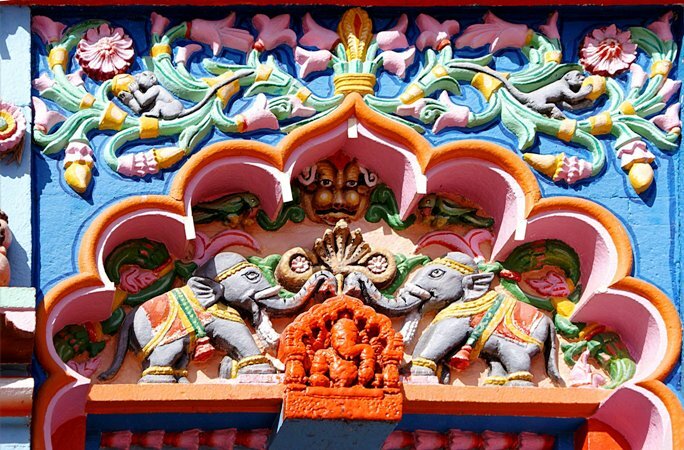 The Chintamani Temple of Theur is a Hindu temple dedicated to Ganesha, the elephant-headed god of wisdom. 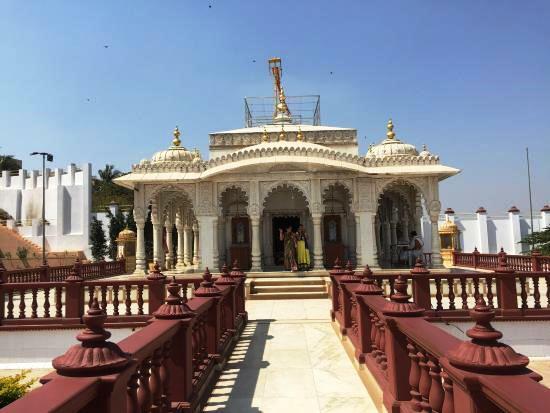 Located 25 km (16 mi) from Pune, the temple is "one of the larger and more famous" of the Ashtavinayaka, the eight revered shrines of Ganesha in the Indian state of Maharashtra. The legend revolves around a special Gem called Chintamani. The sage Kapila had this Gem in his possession which has the capacity to grant one’s wishes. When a young prince called Guna visited the sage, Kapila exhibited the power of this Gem to the prince; he even arranged a sumptuous meal to the prince by praying to the Gem. Seeing the power of the gem, the jealous and greedy prince managed to take possession of the Gem. Bereaved, Sage Kapila prayed to Lord Ganesh to get it back. Pleased by the devotion of the sage, Lord Ganesh brought the gem back. But the sage refused to take back it. Instead, he put that on Lord Ganesh’s neck. Thus the deity here came to be known as Chinthamani Vinayak. 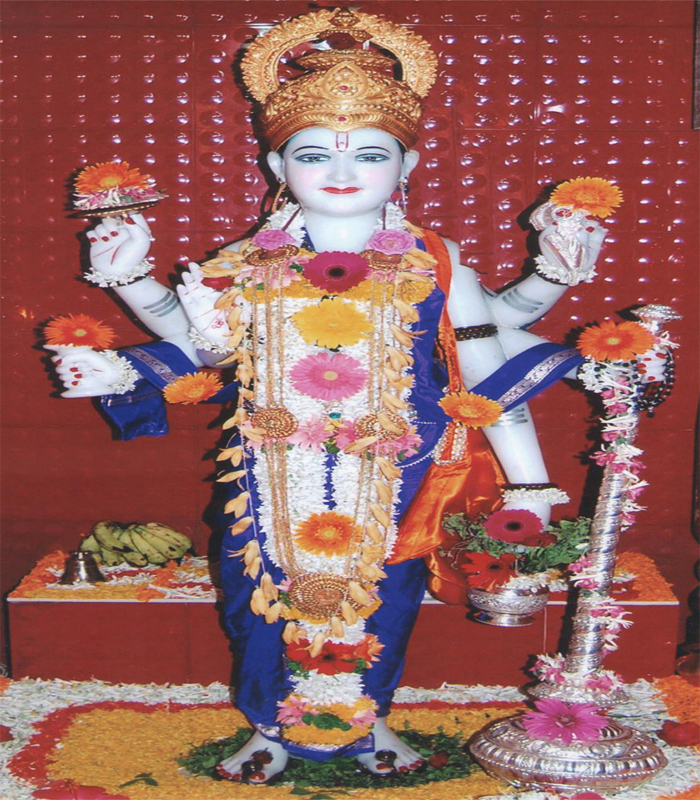 Shri Daharnidhar Maharaj Devji, from the family-lineage of Maurya Gosaviji, constructed the famous Chintamani Ganapati Temple at Theur. After hundred years, Madhavrao Peshwa erected the Sabhamandap of the temple. A few years ago the Shikhar (crest), of the temple was anointed in gold. 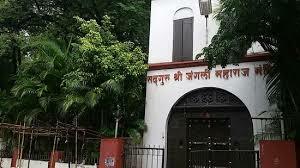 As Peshwas visited these place very frequently, the two 5 metal bell bought from Europe from the church was one kept in Mahad and another one was kept here. As after the death of Madhav Rao Peshwa, his wife went for sati, the beautiful garden was made in her memory is very attractive to see. 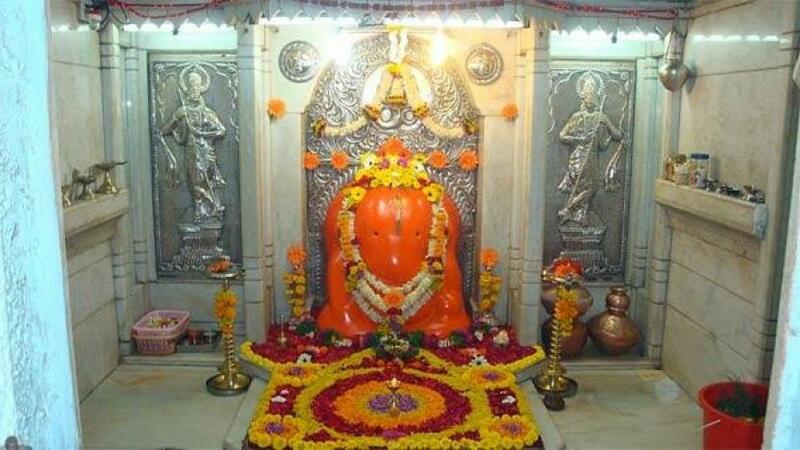 Described as “one of the larger and more famous” of the Ashtavinayaka temples, the temple’s main gate located to the North is relatively smaller compared to the scale of the temple, however, the central icon of Chintamani Ganpati faces East. The temple has a wooden Sabha-mandapa (assembly hall), which was built by Madhavrao. The hall also has a black stone water fountain in it. 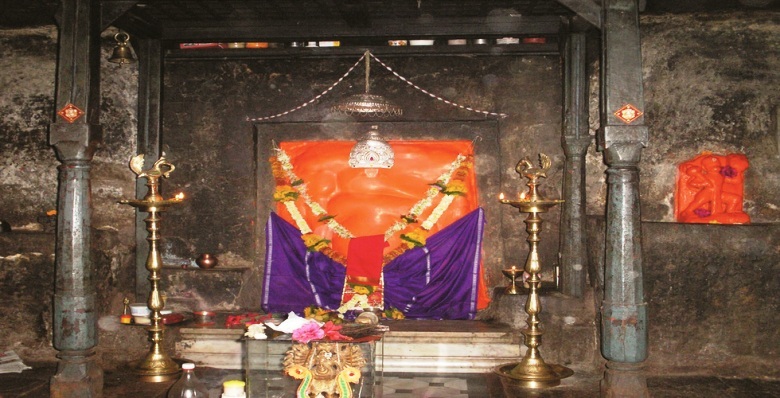 Besides the central shrine dedicated to Ganesha, there is the number of smaller shrines in the temple complex: Mahadeva (Shiva) temple, Vishnu-Lakshmi temple, Hanuman temple etc. Behind the temple is the Peshwa Wada – the Peshwa Palace. 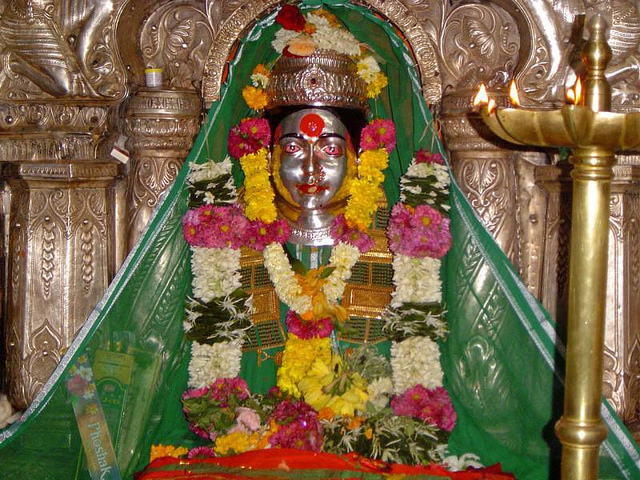 Once the residence of Madhavrao, today the day-to-day activities of the temple are carried from this place. 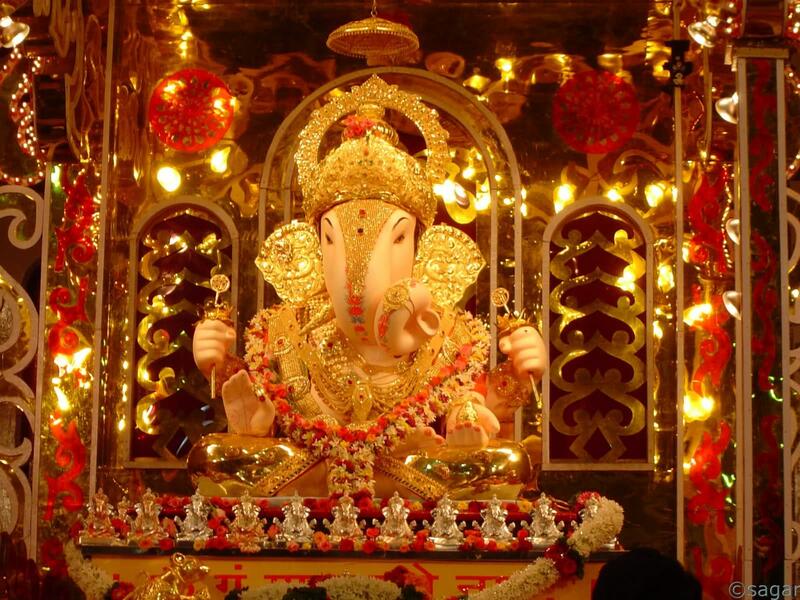 The main hall of the temple, which features the beautiful sanctum with an east facing self-manifested idol of Ganesha, is believed to be 100 years old. 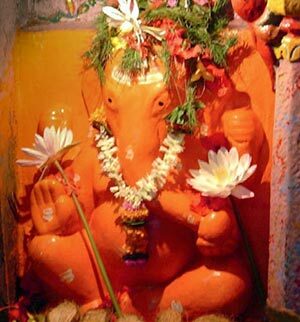 Like other ashtavinayaka idols, Chintamani temple's idol too features only head studded with jewel eyes and trunk. Also, the hall has a black stone water fountain. 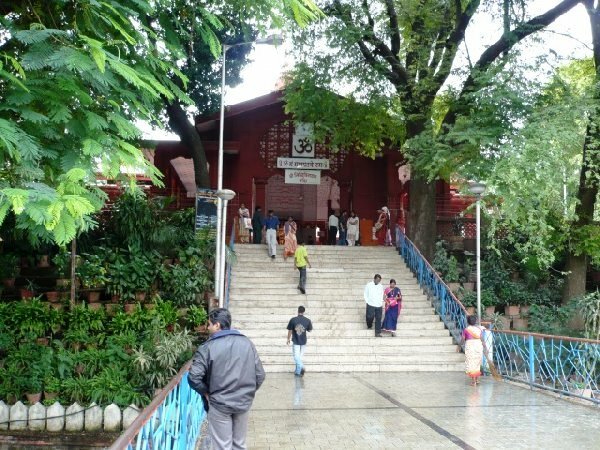 Apart from the main shrine, there are many other temples in the complex that are sacred to various other god and goddess like Mahadeva Mandir, Vishnu-Lakshmi Mandir, and Hanuman Mandir. 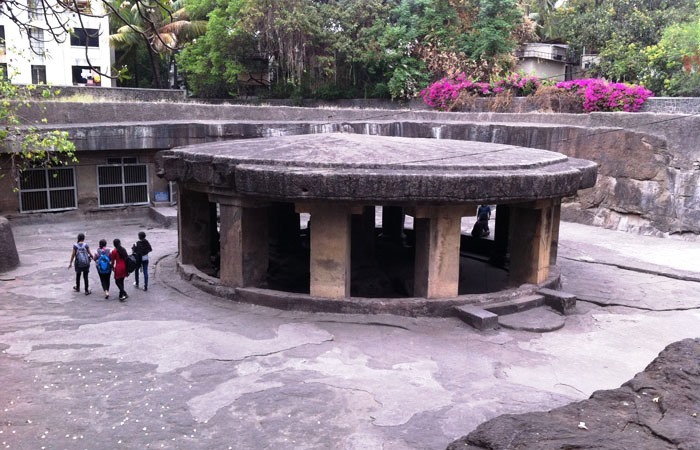 Right behind the temple, there is Peshwa Wada, which was once the residence of Madhavrao. Pune Municipal Corporation as well as the MTDC ply buses from Pune to Theur.Through Roadways the city has excellent road network connects Mumbai and Pune. 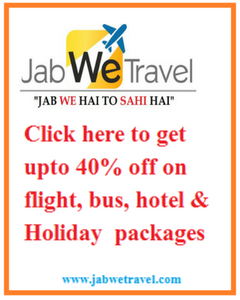 State-run as well as private buses operate on a frequent basis between the two cities. Pune is very well connected to the other major cities by air, rail and road. Nearby Cities Mumbai, Nasik, Nagpur. 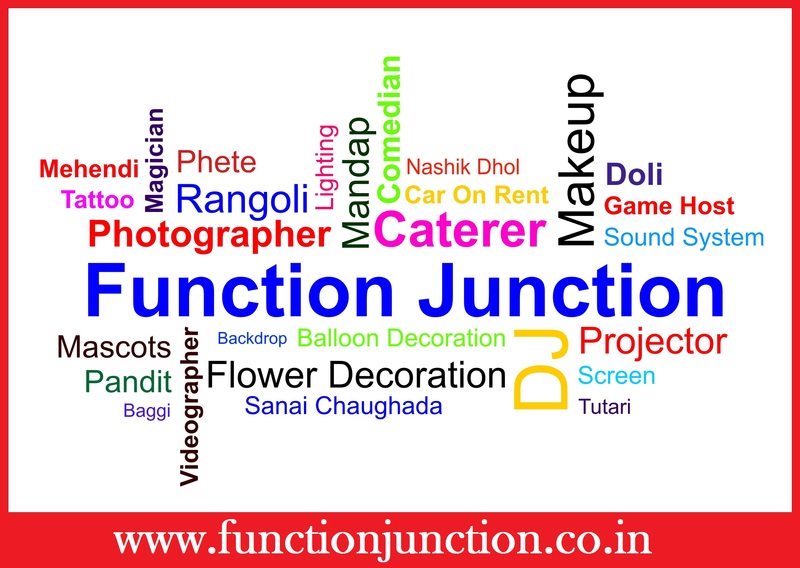 The nearest railway station is Manjri Railway Station pune. Pune is the nearest airport (30-km).